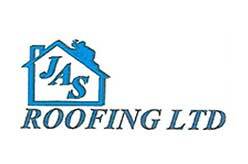 Roofing Contractors in UK. A list of Loft Conversions London. 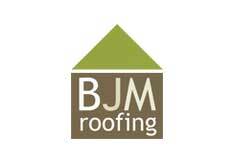 Roofing, loft conversion and home improvement company address and service in UK.